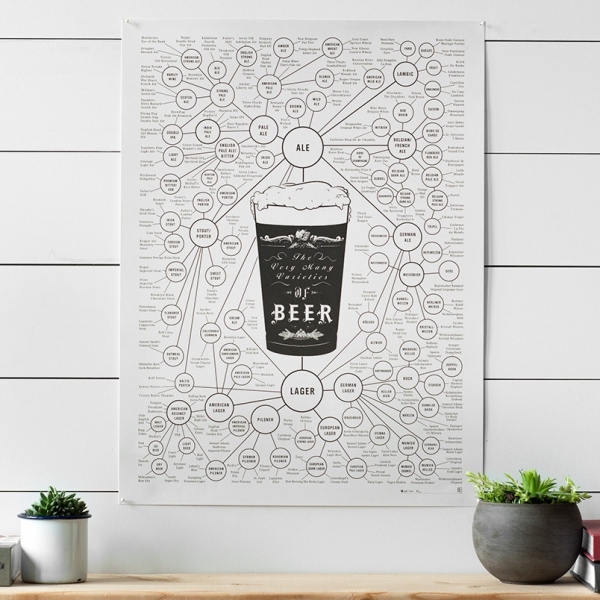 A definitive visual guide to all the major styles of beer. Signed and numbered by the artist. Printed on 100 lb. archival recycled stock using vegetable-based inks in Brooklyn. Was $30, now 30% off.